At Reproductive Wellness, we make sure our patients receive nothing but the best care. Reproductive Wellness is continuously breaking new grounds in natural fertility therapies, offering fast, safe and proven treatments for resolving infertility. We strive to make sure all our female and male support services are comprehensive, professional and best of all, effective. However, beyond the cutting edge innovations and advanced treatments, our doctors and staff handle each case with respect, empathy and customized treatments. 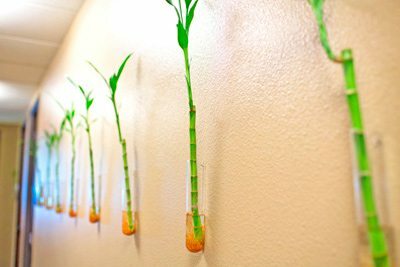 We understand firsthand that each patient requires unique assessment and a specific treatment plan to achieve optimal results. 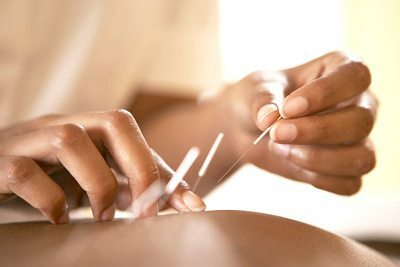 Oriental medicine is the oldest codified system of medicine in the world. It restores health and balance treating the body as a whole. 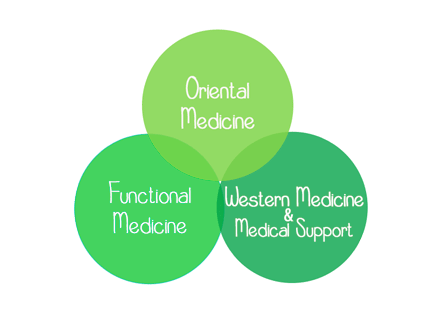 Oriental medicine relies on a highly comprehensive and individualized diagnosis of a patient’s lifestyle. 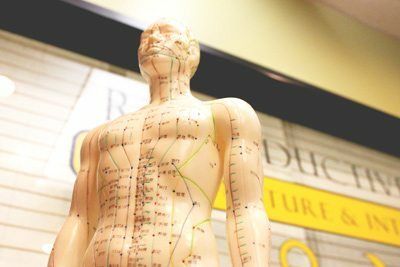 Our team of medical experts uses proven techniques to correct imbalances, restore normal function, and stimulate the body’s natural ability to heal itself. 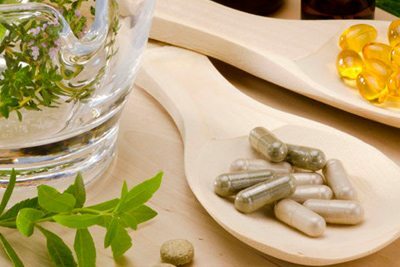 Functional Medicine parameters analyze results from a Wellness point of view, rather than disease-model used by Western doctors. Many of San Diego’s leading physicians and fertility clinics refer their patients to our clinic for joint care and support. We work hand in hand with our patients medical providers to create a team to support all your needs.